Winnipeg, MB – Green Action Centre is partnering with the City of Winnipeg to provide bike racks and cages to over 20 schools in Winnipeg. 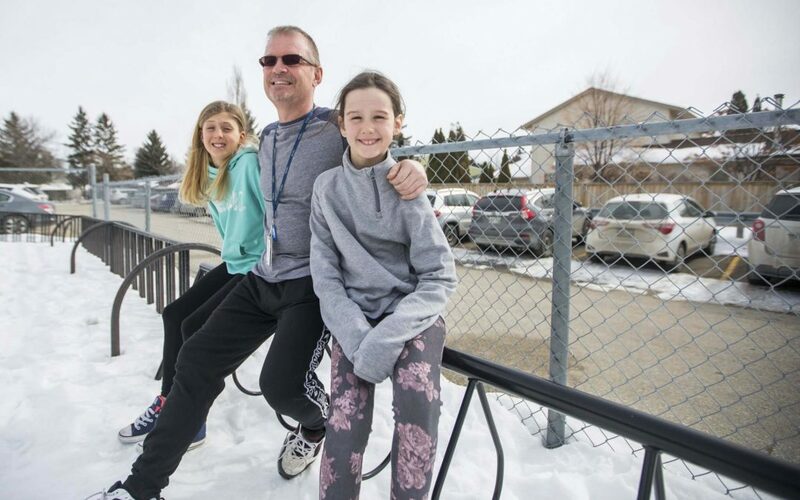 This partnership intends to remove barriers associated with active school travel, improving the personal and environmental health of Winnipeg communities. Reported bike thefts in Winnipeg increased by 82% between 2012 and 2017 – a reality deterring students from biking to school. When secure bike parking is provided, it encourages children to cycle to school and helps parents feel more comfortable about their children bringing bikes to school. It’s a simple and effective way for schools to promote active school travel. “If students were to have a safe and appealing space to leave their bikes, the likelihood is that they will feel more comfortable and safe biking” explains Ryan Smithson, teacher at West St Paul School. 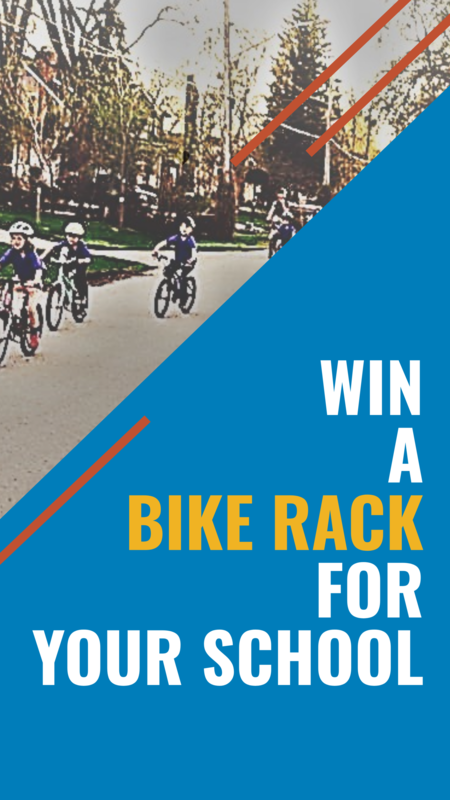 Schools can apply for their chance to win a bike rack at greenactioncentre.ca/bikeparking by April 26th, 2019. Green Action Centre’s Active and Safe Routes to School program works to increase the number of students using active modes of transportation to and from school. Increased active school travel has personal and community benefits, including increased physical activity, improved concentration and mental health, reduced traffic congestion, and safer, calmer streets. Having a bike rack outside of school is important to make sure that the children are compelled to turn towards cycling. I know that I bought my first cycle because I saw all of my friends on cycles.